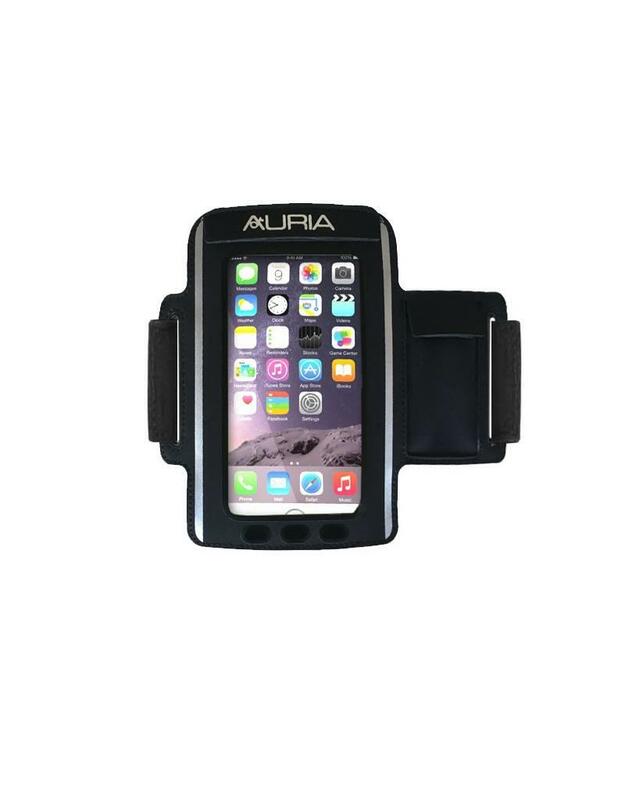 This All-Weather Smartphone Armband works effectively in a wide variety of training and racing environments, including: heavy sweat, extreme humidity and even rain. This armband incorporates a series of patent-pending Advanced Moisture Protection features that inhibit moisture from reaching your precious Smartphone: edge-to-edge sealing underneath the outward facing neoprene surface, a Velcro- closed top flap that prevents moisture from reaching your phone from above and a thin, totally impermeable moisture barrier that is placed inside of the rear surface of the armband. Fits Smartphones such as: iPhone 6, iPhone 6 Plus, Samsung S7/S7 Edge/S6, Samsung Note5, LG G3 and more. Most phones fit inside the armband without having to remove protective cases from the phone. Touch-through access to Smartphone screen from outside the armband. 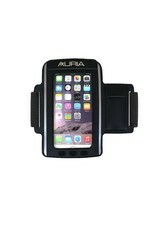 The soft, reliable touch-through material provides ready access to your phone while it is securely inside the armband. A separate, Velcro-closed pocket is useful in holding a house key, key FOB or lip balm. Our advanced comfort strap incorporates plush compression pockets to ease pressure on your arm with no slipping. Petite length and Extra-Long length straps are available as Accessories.